University Hospitals of Derby and Burton NHS Foundation Trust uses GS1 barcodes to tell the whole patient story. The Endoscopy department at the University Hospitals of Derby and Burton NHS Foundation Trust (UHDB) had a convoluted and disjointed patient journey. The team, based at the Royal Derby Hospital, was using a combination of complex systems to record patient flow, stock control, and complication data. This lack of coherence resulted in clinical staff spending time chasing data, stock not being correctly replenished, and compromised patient care. The trust introduced a comprehensive strategy using GS1 barcodes and barcode readers. The system was all-encompassing, collecting data on patient flow, comorbidities, staffing, equipment use, drug usage, and complications. This data could be accessed instantly on the barcode reader, creating an automated digital paper trail. This information was then fed into a streamlined system of stock replenishment, patient flow analysis, and complication analysis. 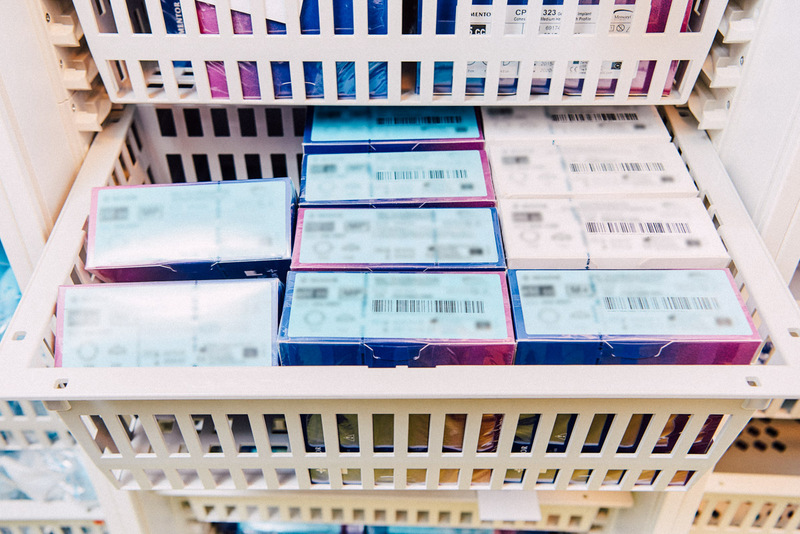 Following the introduction of this system, the team noticed rapid improvements in consumables stock control and the recording of comorbidities. Safety improvements were implemented, thanks to the detection and analysis of complication data. Where once this data would have sat in piles of paper in a storeroom, now it is instantly accessible by clinical staff. The wealth of information available has also meant that procedure costs can be more closely assessed. This has led to efficiencies in both staffing and device equipment costs. In short, the improved data flow has resulted in a team with streamlined processes, and improved patient care.